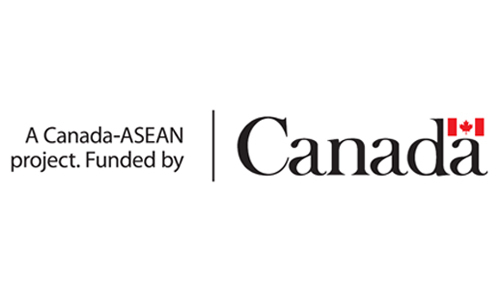 The lessons learned document describes the lessons learned, recommendation and good practice from National Societies. 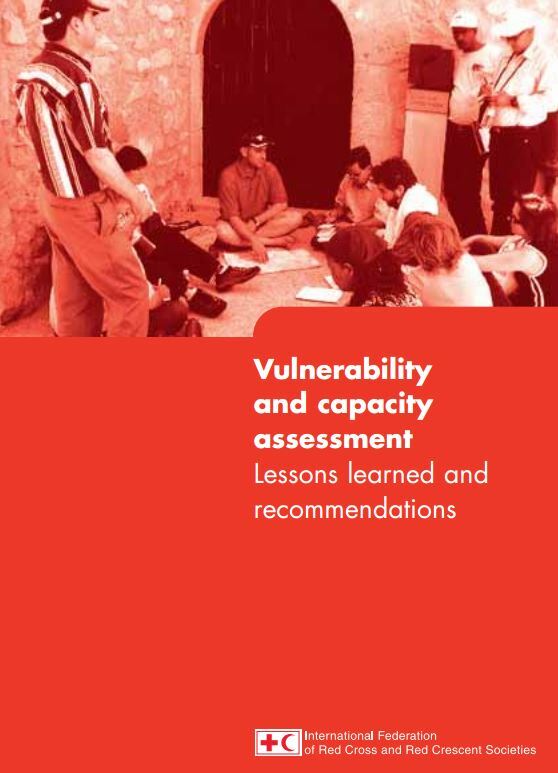 Vulnerability and capacity assessment (VCA) has become widely used by many National Societies over the past ten years. Between 2003 and 2005, the VCA process was evaluated and revised by the International Federation’s secretariat. In 2005, a practitioners’ forum was organized to review and collect good practice and lessons learned. helps fulfill the mission of assisting the most vulnerable people through the power of humanity. 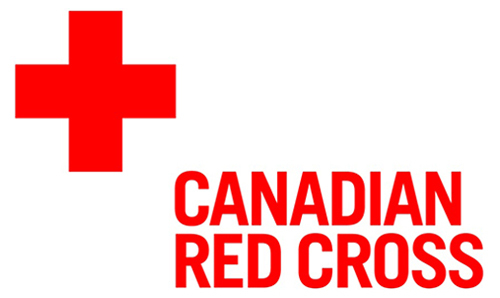 donors sometimes use VCA (and PCD) funding to pursue their own priorities rather than those of the National Society. As a result, National Society action may be diverted into activities that attract foreign funding for VCA and PCD, rather than focusing on their own priorities. This can increase dependency on donors, when in fact VCA should be about enhancing the participation and motivation of people in communities.